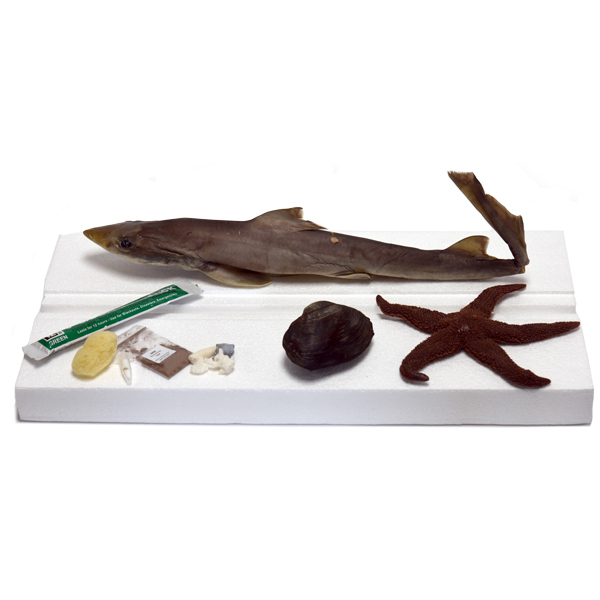 Want to give your student a deeper understanding of the ocean’s depths but you don’t know a flounder from a flagellate? Enhance your student’s coursework with this outstanding instructional DVD featuring marine biologist Sherri Seligson. Featuring on-location footage and more than twenty hours of instruction, this multi-disc DVD also contains PowerPoint lectures and video presentations of every experiment from the textbook. NOTE: To use these discs, you must have a DVD drive on your Windows or MAC computer and a program like QuickTime capable of playing .mp4 files.